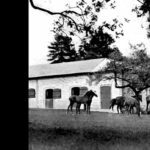 The Haras de Saint Pair, formerly known as Haras de Saint Pair du Mont, is like a thread woven through the history of French horseracing. 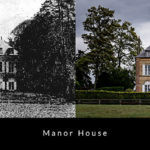 Established by renowned horseman Léonce Delatre in 1883 after he sold La Celle de Saint Cloud – today the site of Saint Cloud racetrack – to Edmond Blanc, it is among a handful of France’s oldest thoroughbred farms still active today, looking out over the verdant pastures of Normandy towards nearby Deauville. 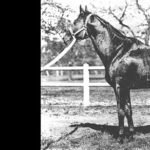 On Delatre’s death in 1892, the stud was acquired by Count Evremond de Saint Alary and all fifty-eight horses were offered at a dispesal sale, the star of which turned out to be a colt foal by Prix du Jockey Club winner Upas, who made 6’000 francs. 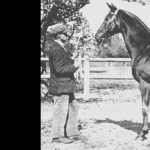 But it was the purchase of a colt yearling Omnium II for 14’100 francs at the Deauville auction a year later that etched Saint Pair’s place into the annals of horseracing: his ascent as multiple champion was comet-like – bright yet brief – and his legendary progeny went on to make him the leading sire in 1902. 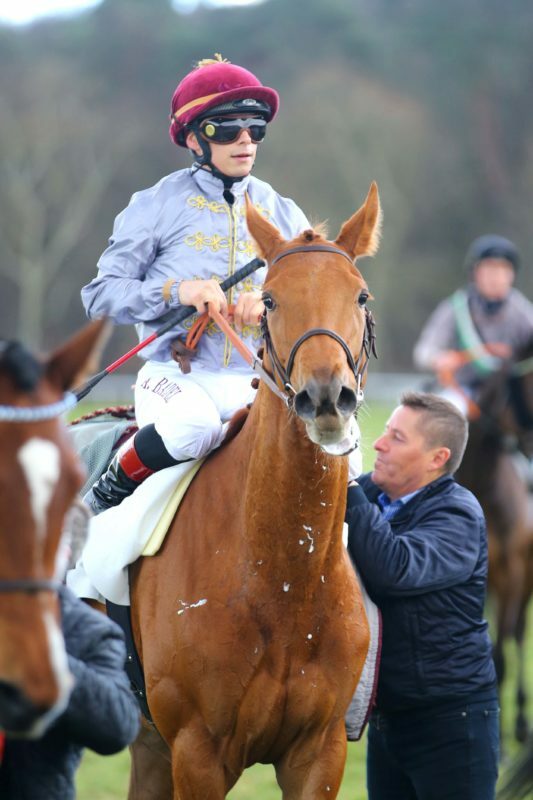 Omnium II won the Prix de la Forêt at two, the Prix du Jockey Club and the Prix du Conseil Municipal twice, as well as the Prix du Cadran and finished 2nd in the Gold Cup at Ascot. 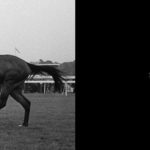 He was retired to stud at Saint Pair and died after only two seasons, but these two crops included the champion filly Kizil Kourgan, winner of the Poule d’Essai des Pouliches, the Prix de Diane and the Grand Prix de Paris, as well as Basse Terre who was second in the Prix Vermeille. 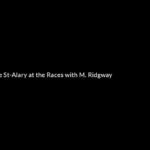 Both daughters of Omnium II produced champions at Saint Pair. 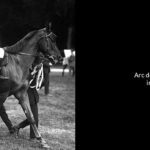 Basse Terre was the dam of Brûleur who won the Grand Prix de Paris and the Prix Royal Oak in Saint Alary’s colours before returning to the stud as a stallion. 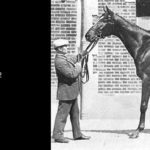 Brûleur was France’s leading sire three times in the 1920s and when mated with Kizil Kourgan, he produced the intensely inbred (3×2 to Omnium II) Ksar, ‘an exceptional horse’ in the famously understated words of his champion jockey George Stern. 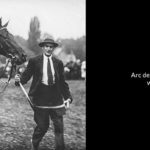 The best horse raised in Saint Pair at the time, he was sold as a yearling to Edmond Blanc for a record price of 151,000 FF in 1919, and went on to win eleven of his fifteen starts, including the Prix de la Salamandre, the Prix du Jockey Club, two Prix de l’Arc de Triomphe and the Prix du Cadran. 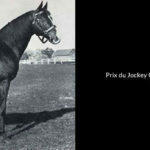 He was retired to stud as the world’s all-time leading money winner, and produced the Prix du Jockey Club winner Tourbillon, the foundation stallion of Marcel Boussac’s breeding operation, before being sold to the United States in 1935. 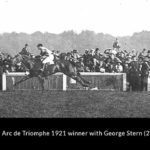 Prior to Ksar, who remains to this day one of only six horses to have won Europe’s most prestigious turf race twice, in 1921 and 1922, Comrade took the very first Arc in 1920; Alary was moreover the breeder of Kantar who won in 1928 in the colours of the American Ogden Mills, and of the filly Samos who won in Saint Pair’s colours in 1935. 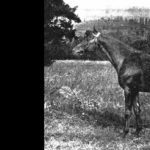 At his death in 1941, Saint Alary left the farm and all of his stock to his friend Mlle Frémont-Tousch. 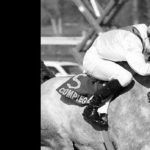 As a commercial breeder, the yearlings she sold from Saint Pair included Mincio, winner of the Poule d’Essai des Poulains, and Balto, winner of the Grand Prix de Paris and the Gold Cup at Ascot. 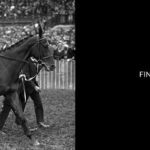 The stud bred, raised or raced countless other champions on French and international turf – a stellar track record that was maintained by a succession of owners. 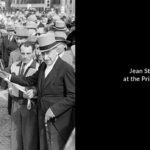 After the Second World War, Jean Stern moved most of his breeding stock to Saint Pair, which he purchased on the death of Mlle Frémont-Tousch in 1960. 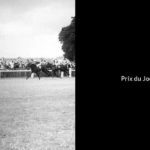 The horses bred by Stern at Saint Pair included Sicambre, winner of the Prix du Jockey Club and Grand Prix de Paris in 1951. 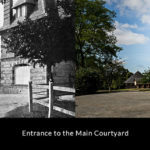 Sicambre stood at Saint Pair until his death in 1975. 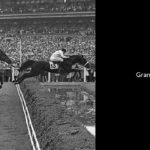 His progeny included Phaeton, who won the Grand Prix de Paris in 1967 in the colours of Jean Stern’s widow who took over the stud after his death in 1962. 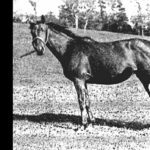 When Mme Jean Stern died in 1971, she passed the stud on to her daughter, the Countess Sanjust de Teulada, who sold most of the stock and kept only a few mares. 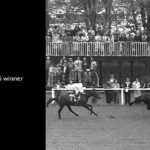 Iron Duke, winner of the Prix de la Côte Normande and the Coupe de Maisons-Laffitte in 1976, was the last good horse out of Saint Pair. 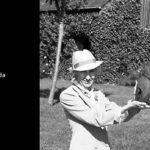 By the time the Countess sold the farm on to Bo Goransson in 1998, it had been horsefree for many years. 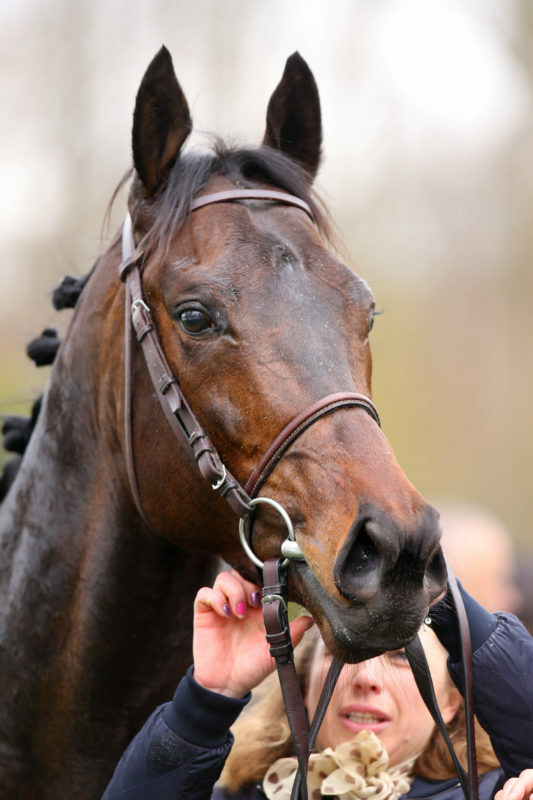 Goransson enlarged and modernised the stud before it came under the custody of Andreas Putsch in 2007. 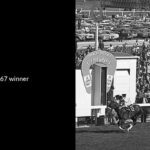 Goransson’s biggest success on the racecourse was Signorina Cattiva, an English Group winner who was placed in the Group 1 Oaks d’Italia and Premio Roma. 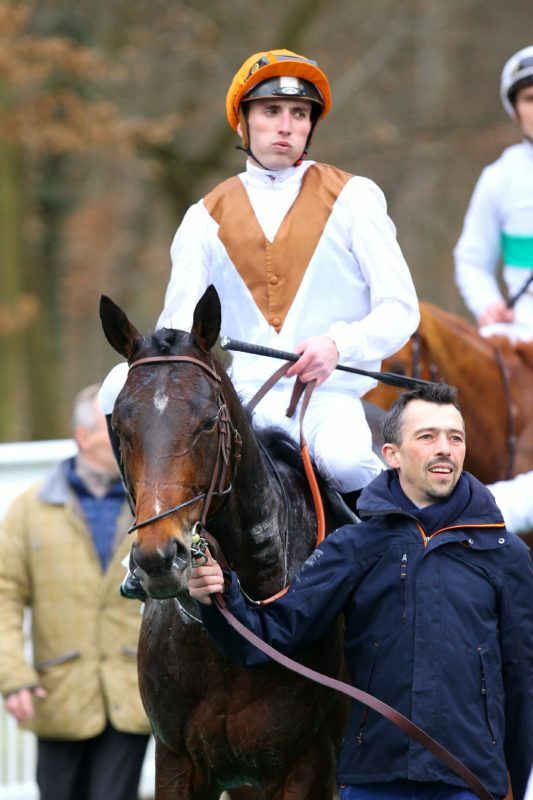 His racing and breeding stock was sold for more than 2 million euros at the Arqana February sale; the Saint Pair dispersal included the future Group winner Prince Siegfried who sold as a yearling. 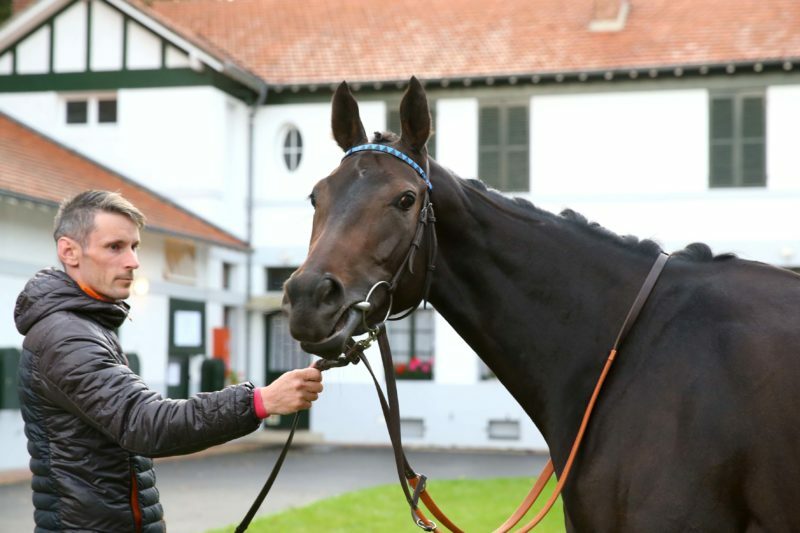 Seizing the challenge and privilege of owning one of France’s most famous and beautiful stud farms in 2007, Andreas Putsch added land, invested in the infrastructure, and starting with the crop of 2008, set about restoring the stud’s achievements on the racecourse and – as important in the modern world – in the sale rings of Europe. 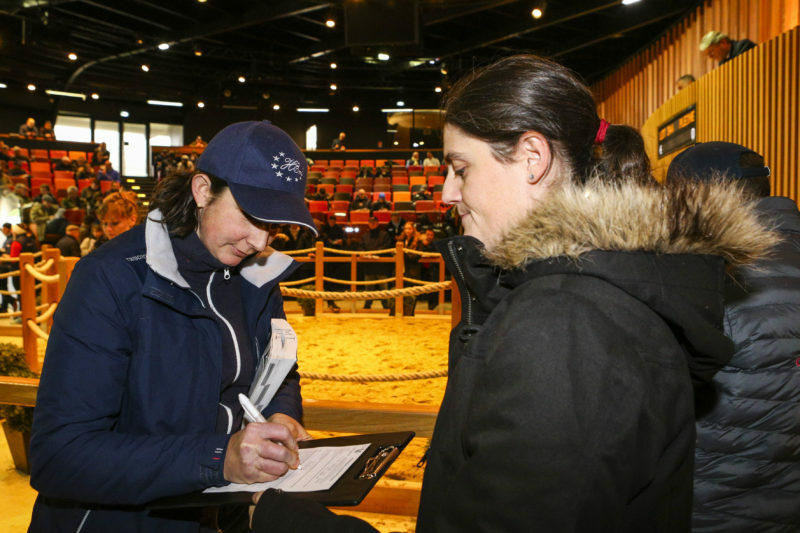 Over recent years the Haras de Saint Pair has achieved significant success. 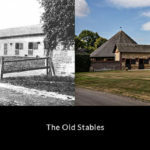 The farm will cover 16 mares in 2016 and has averaged 14 foals a year. 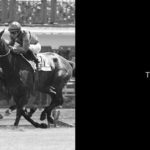 From these relatively small numbers, the stud has produced several high class winners, with the last three crops producing 20% Group/stakes performers to foals. 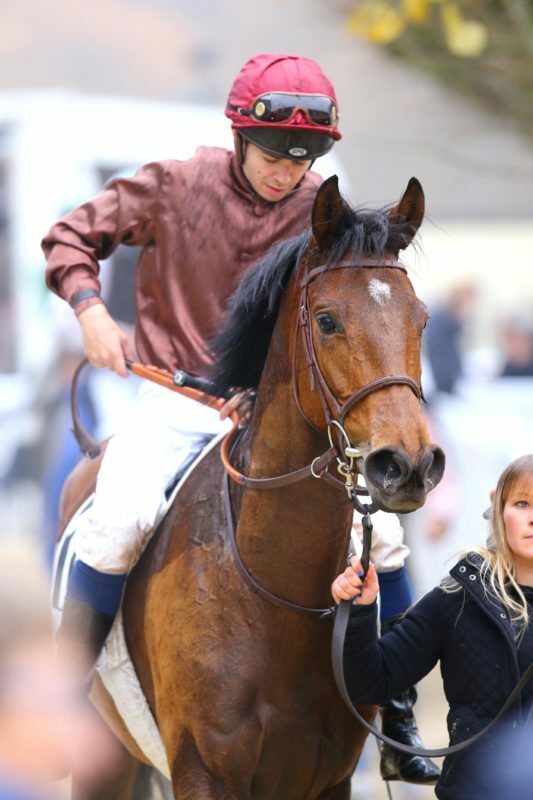 The best horses raised at Saint Pair in this period have been the Group 1 winner Vadamos and Group 2 winners Ampère and Guardini, (the latter on behalf of Gestüt Schlenderhan). 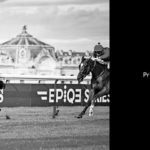 Saint Pair’s home breds have also included the Group/Stakes performing fillies Pearly Steph, Via Pisa, Love Spirit, Porthilly and Via Manzoni. 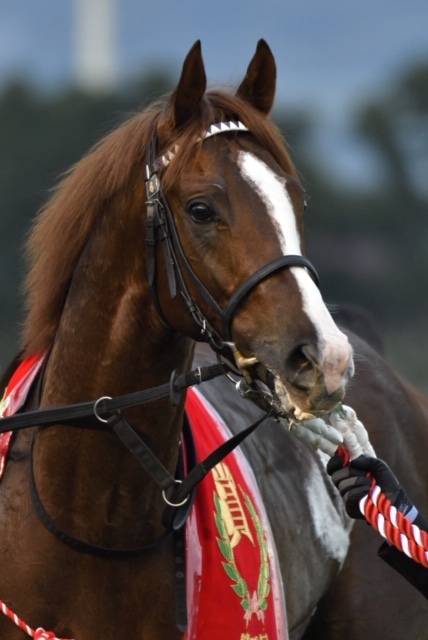 The HSP star performer in 2016 is Vadamos. 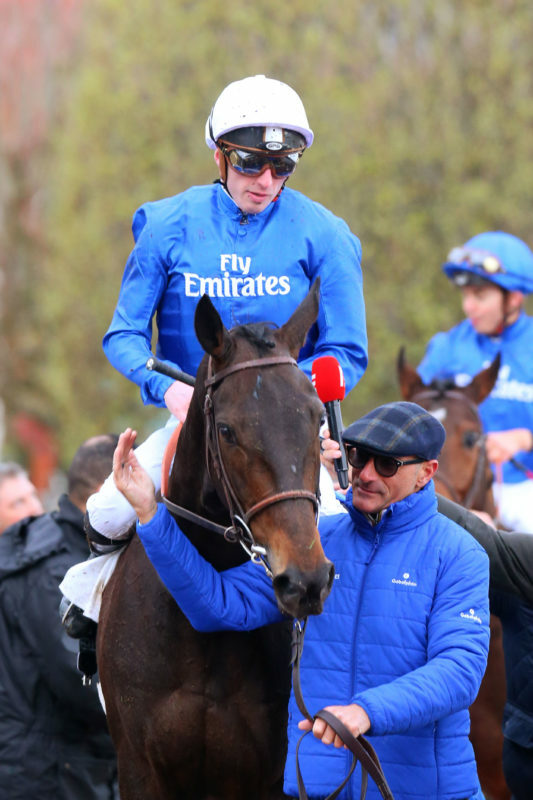 The 5-year old son of Monsun has won the Group 1 Prix du Moulin de Longchamp 2016, Group 2 Prix du Muguet, Group 3 Prix Messidor, came 2nd in Prix Jacques le Marois and is aiming for Group 1 races for the remainder of the year. 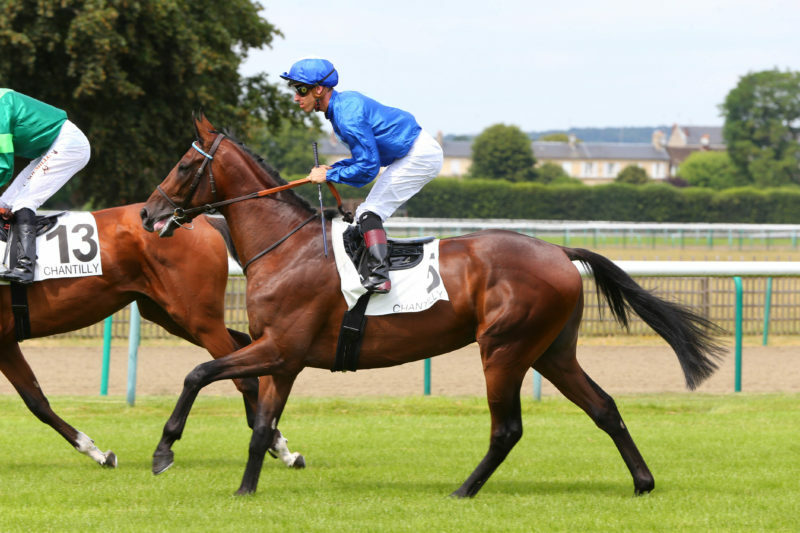 Saint Pair’s first 2-year old runner in 2016 was the Godolphin owned Dubai Hero winner on his debut at Newmarket in July. 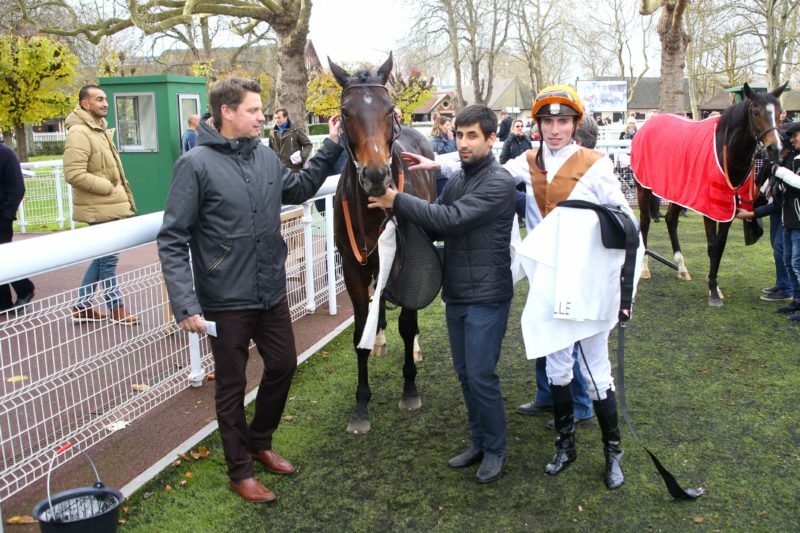 Jimmy Two Times, 3-year old son of Kendargent, has won a listed and Group 3 race in the colours of HSP and finished 3rd in the Group 1 Prix Maurice de Gheest at Deauville in the beginning of August. 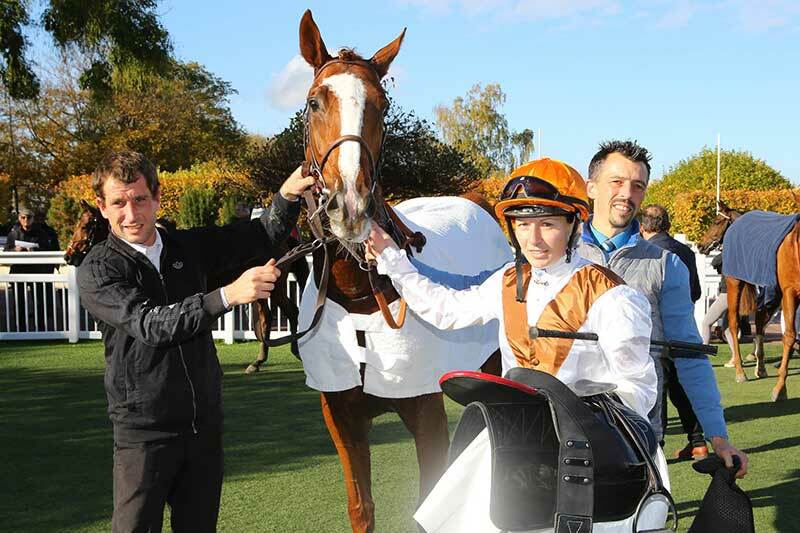 Saint Pair has sold with great success in Deauville, Newmarket, Baden Baden and Goffs in Ireland. 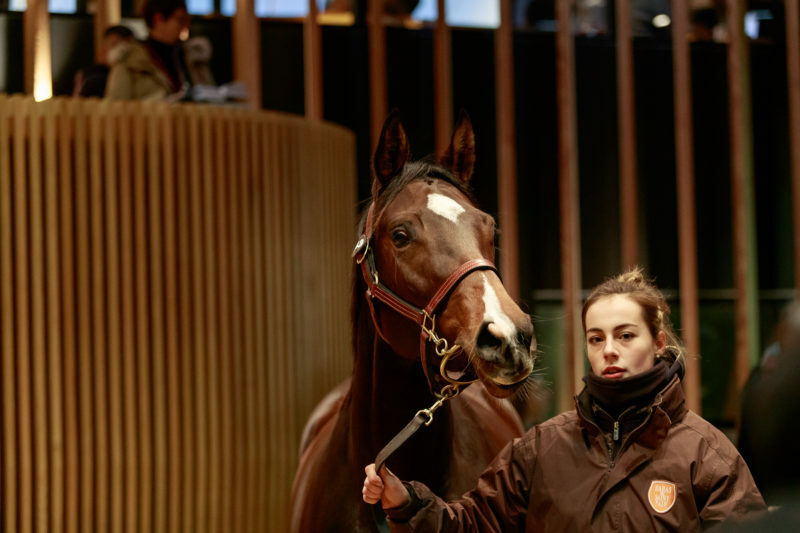 In current euros, the fillies and mares sold have included Rehn’s Nest (€1.1 million), Pearls Or Passion (€970.000), Via Medici (€550.000) and Monblue (€510.000). 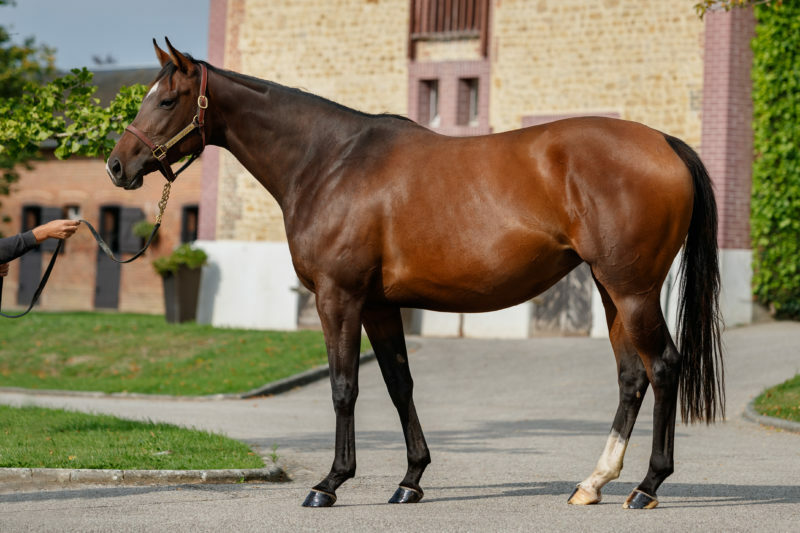 The best-priced yearlings sold include Maximian (€575.000 in Newmarket), Golden Pearl (€320.000 at Goffs) Via Firenze (€310.000 in Baden Baden) and the 2015 Deauville October yearlings, Redoute’s Choice-Benzolina (€270.000) and Shamardal-Fairly Grey (€260.000). 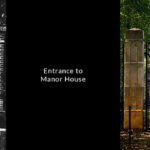 Click on the image above to enlarge slider.